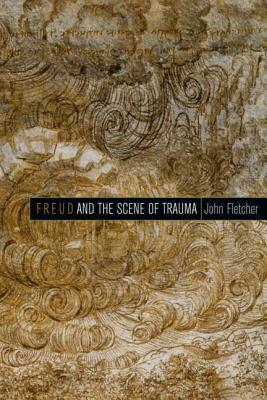 This book argues that Freud's mapping of trauma as a scene is central to both his clinical interpretation of his patients' symptoms and his construction of successive theoretical models and concepts to explain the power of such scenes in his patients' lives. This attention to the scenic form of trauma and its power in determining symptoms leads to Freud's break from the neurological model of trauma he inherited from Charcot. It also helps to explain the affinity that Freud and many since him have felt between psychoanalysis and literature (and artistic production more generally), and the privileged role of literature at certain turning points in the development of his thought. It is Freud's scenography of trauma and fantasy that speaks to the student of literature and painting. Overall, the book develops the thesis of Jean Laplanche that in Freud's shift from a traumatic to a developmental model, along with the undoubted gains embodied in the theory of infantile sexuality, there were crucial losses: specifically, the recognition of the role of the adult other and the traumatic encounter with adult sexuality that is entailed in the ordinary nurture and formation of the infantile subject.